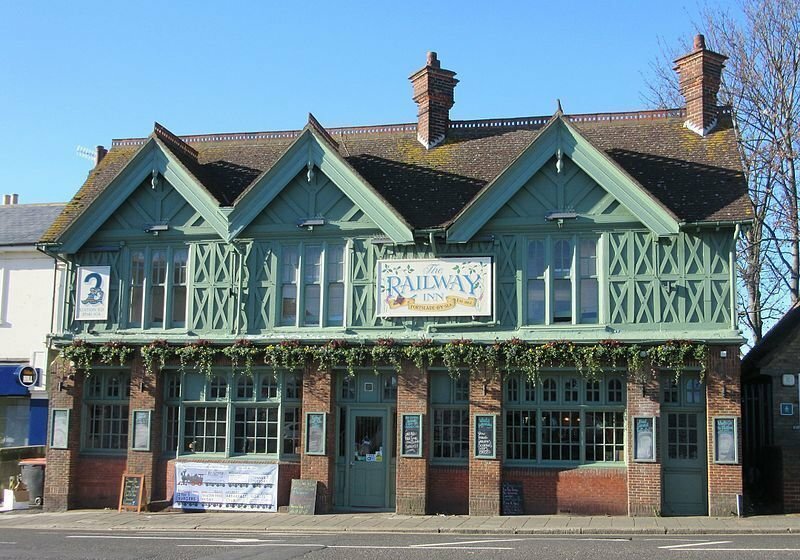 The Railway Inn is a lovely family run pub, much loved by customers, new and old. 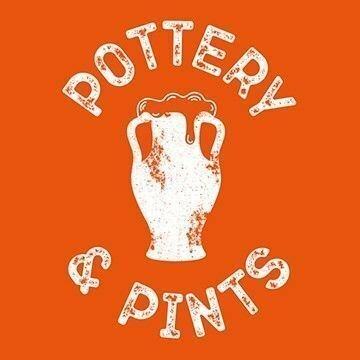 Located in the heart of Portslade, it is a stone's throw from the railway station, quite literally! This venue offers a delicious and extensive menu serving light bites to the mighty burger. Vegans and vegetarians are more than catered for too. There is something for everyone. Paid parking in residential streets nearby. Train station is very close by.